Nestled on a clifftop in the rolling hills of Scenic Heights Resort. Breath taking view ! Exquisitely furnished and decorated. Close to Natural Bridge State Park & The Gorge. 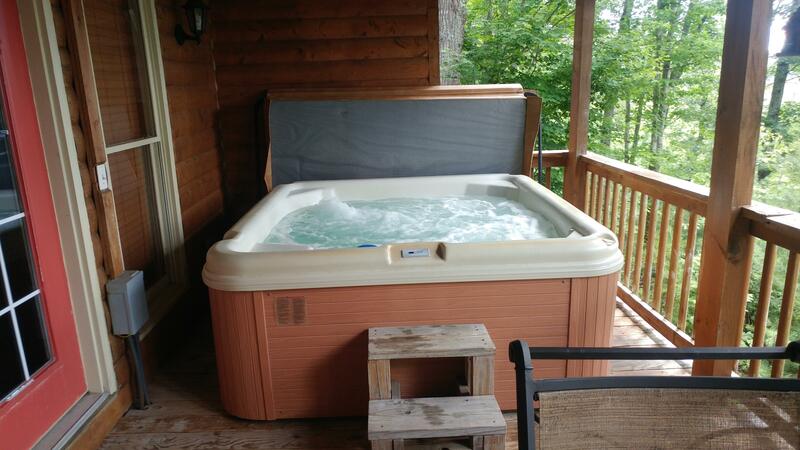 Has a hot tub, satellite TV and a wood burning fireplace. This property has 2 King(s), 1 Full(s).